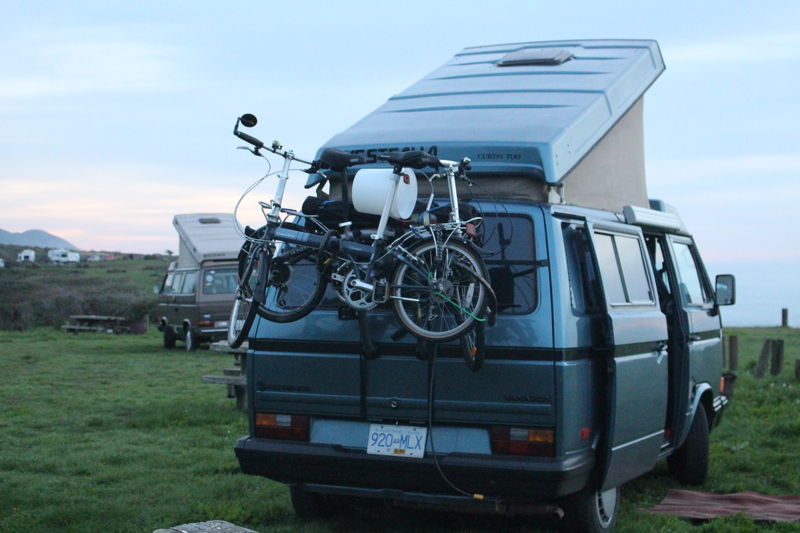 Camped out, together with another Westy, people from B.C. also!!! Ready for the night, camped in a great spot, overlooking the ocean. Aren’t you two having fun! Good to hear from you. I’ve just made a pot of healthy veggie soup as Pat and I Te determined to take very good care of ourselves now that we’ve found each other! Call me when you’re back!